The sun has FINALLY come out in Indiana and I thought we should celebrate! 😉 I know in a month or so I might not be as excited, but for now I’m enjoying every minute of the sunshine. 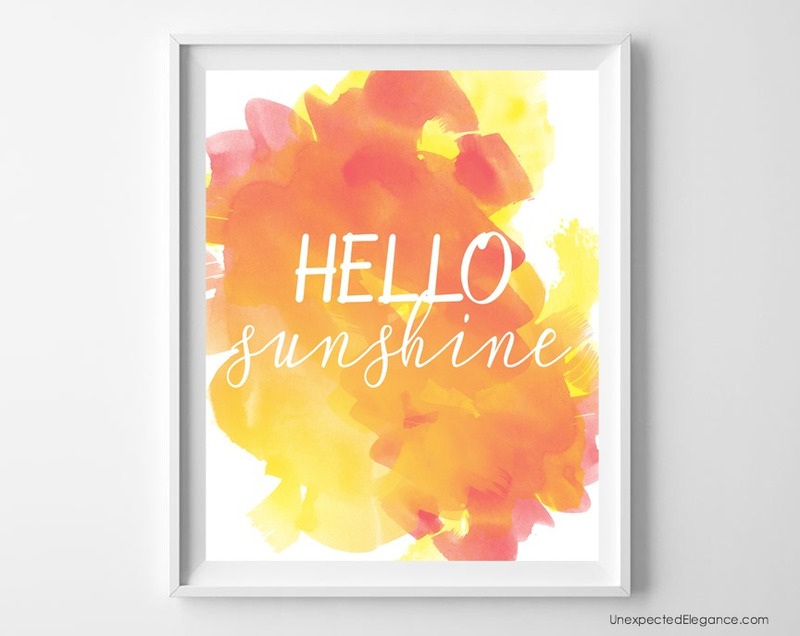 To kick off summer, here is a fun printable that you can add to a frame, pin to a bulletin board, or give to a friend. 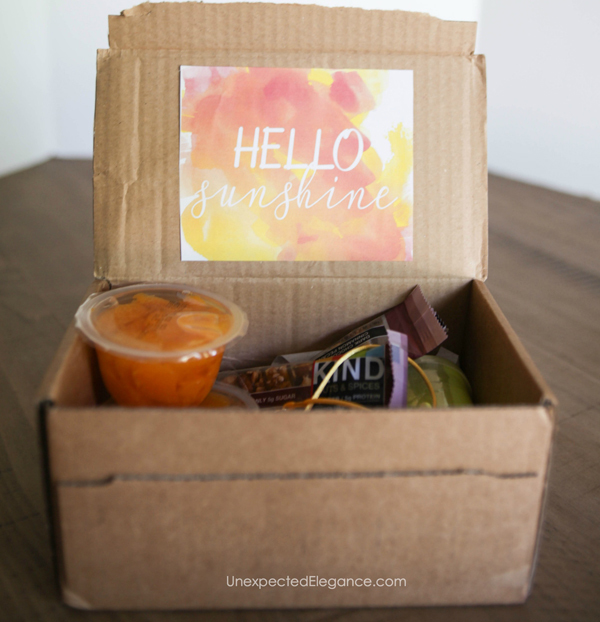 Another great way to use this printable, is to make a “SUNSHINE-IN-A-BOX”. 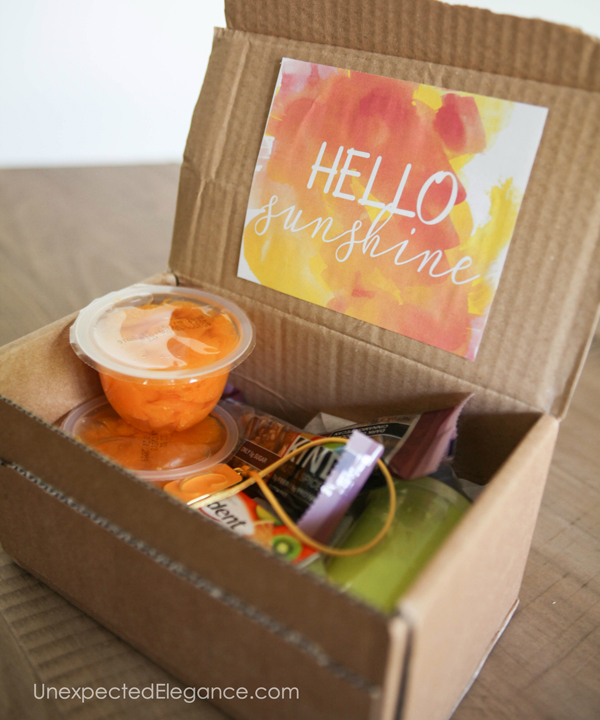 If you have a kid heading off to college or camp this summer, send them a little box filled with some of their favorite items (preferable yellow or orange colored). They will be so excited to get something and know you were thinking of them. Do you have anything fun planned for this summer (vacations/projects)?? I’d love to hear from you, just leave me a comment below!